Stay connected to what’s happening in your community, state and nation. Click HERE to download the app from the Apple Store. 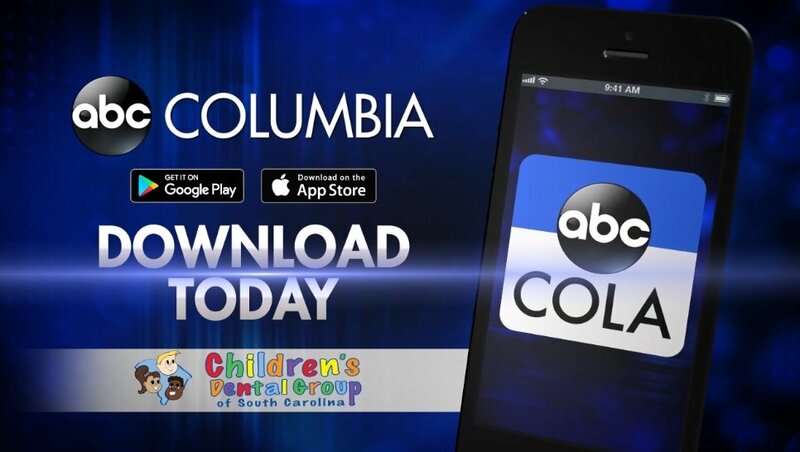 Follow ABC Columbia on Facebook, Twitter and Instagram.